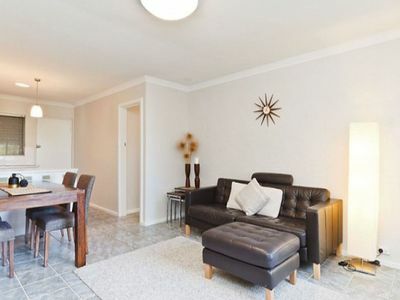 Cosy 2 Bedroom Cottage, enclosed big Backyard for Kids ???????? 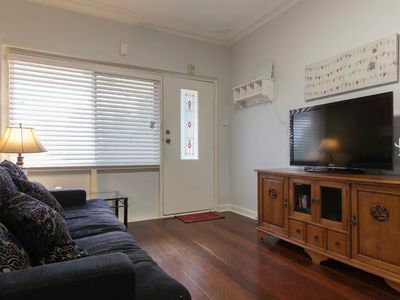 & FurKids ?? 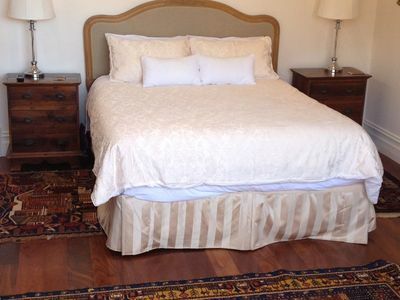 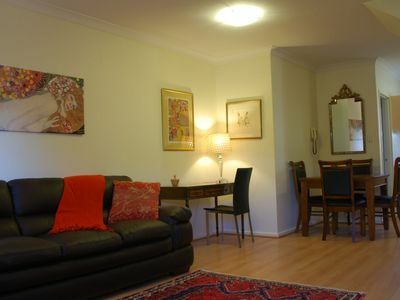 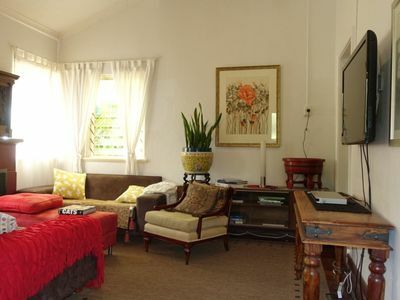 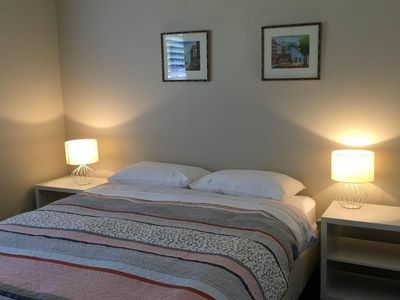 City Spring Apartment... comfort and convenience a stone’s throw from the river. 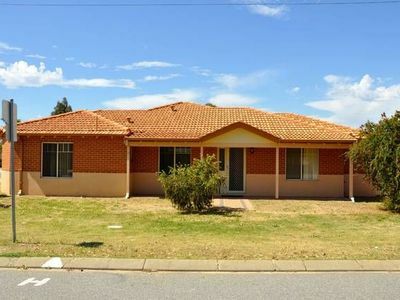 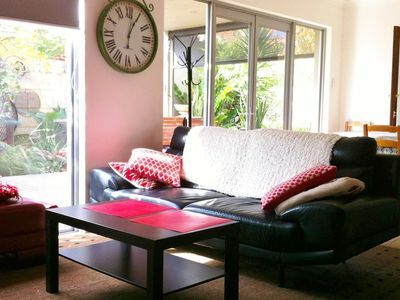 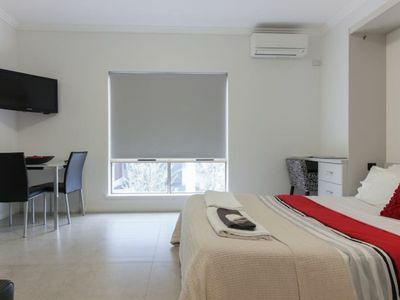 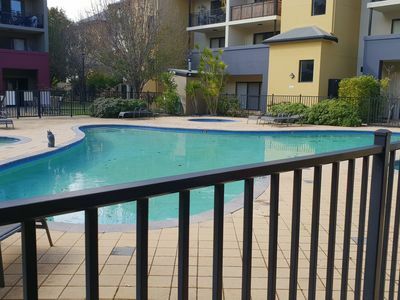 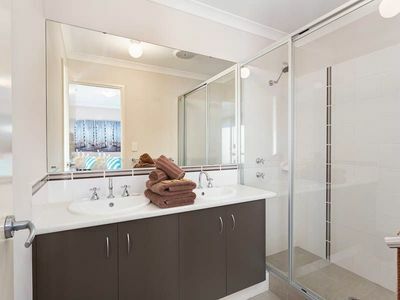 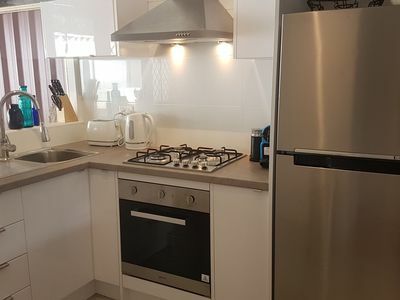 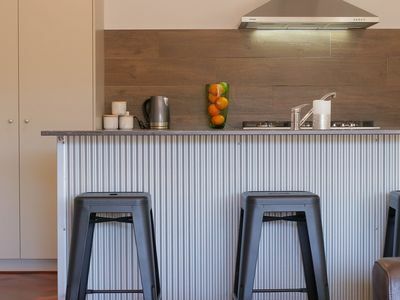 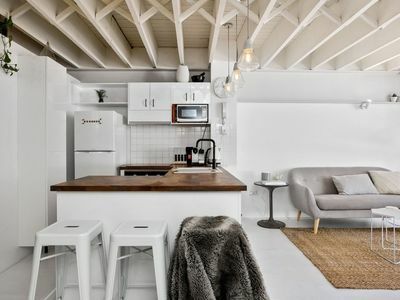 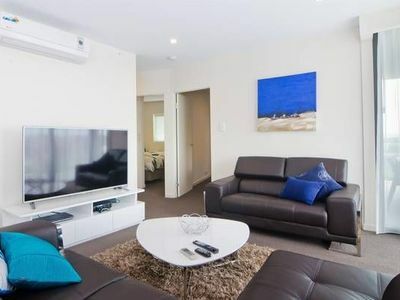 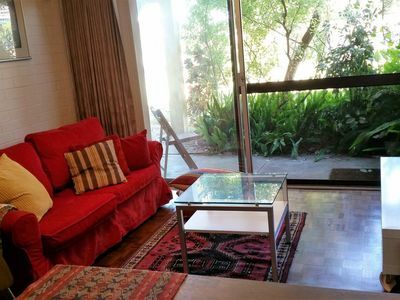 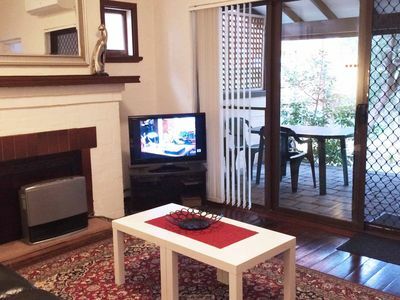 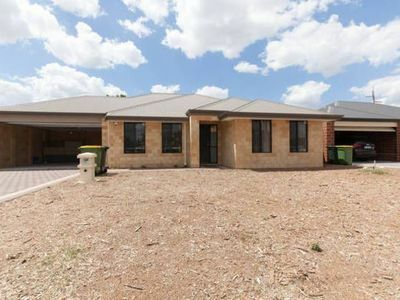 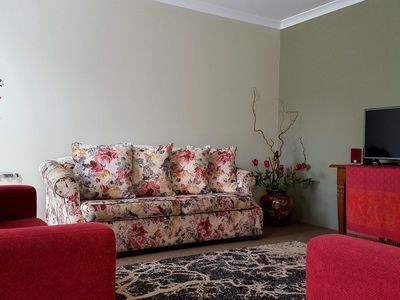 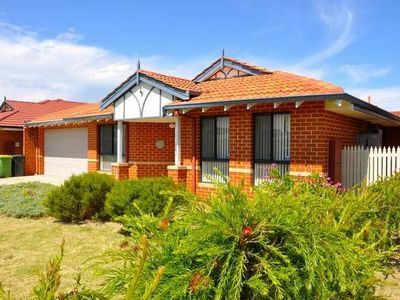 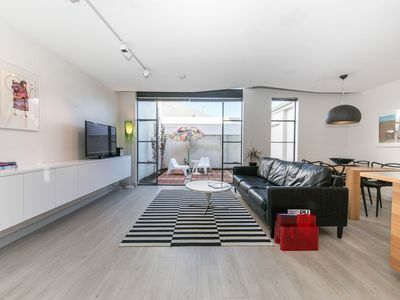 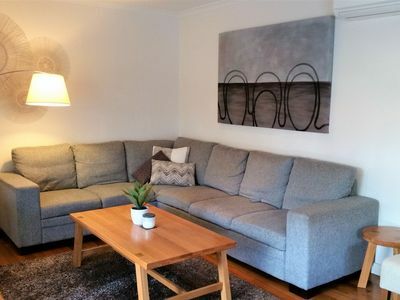 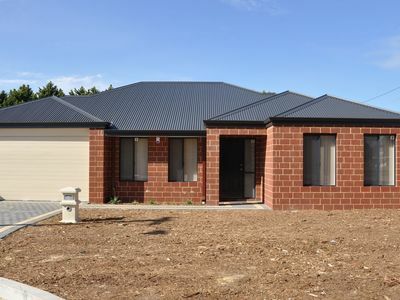 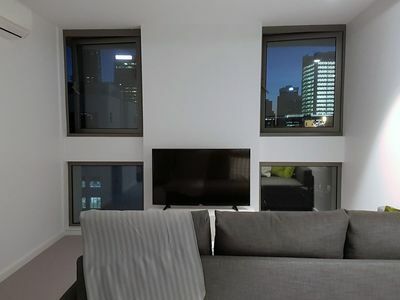 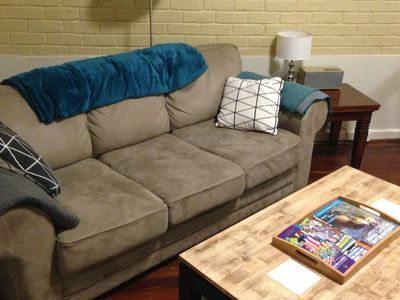 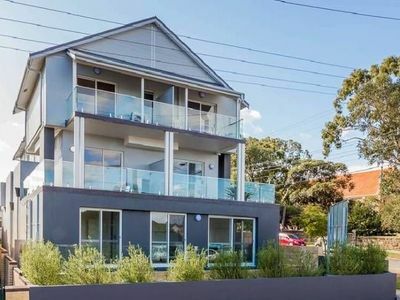 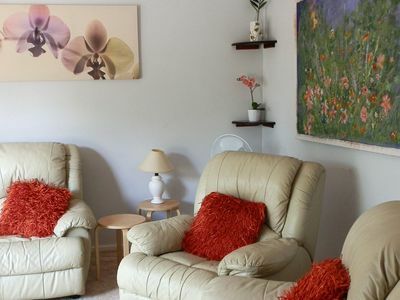 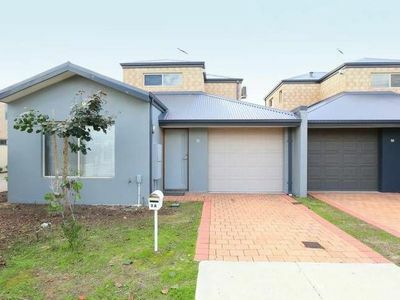 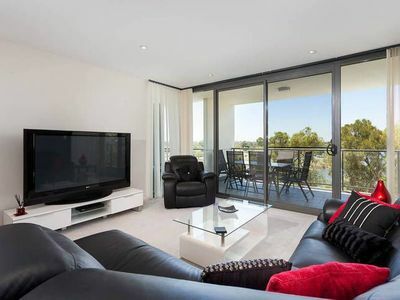 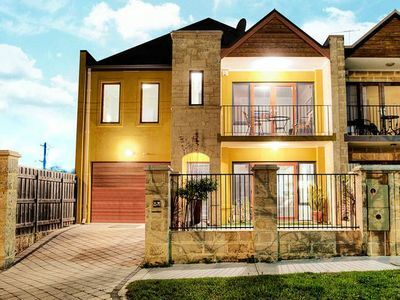 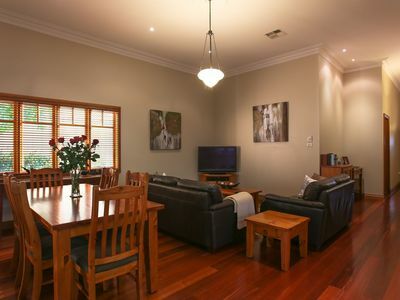 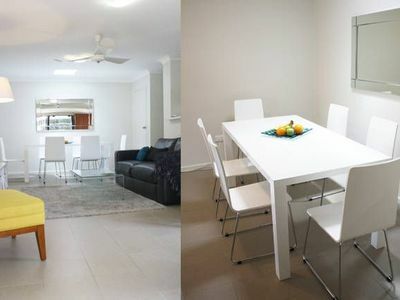 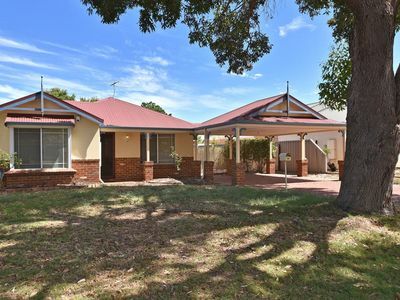 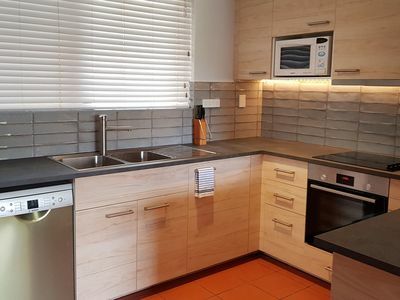 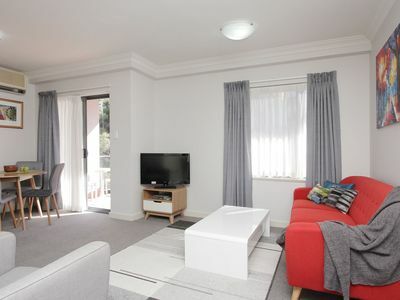 Stayz has a great variety of holiday accommodation properties in Perth Central Perth, including apartments, holiday rental houses, b&bs, hotel accommodation and more. 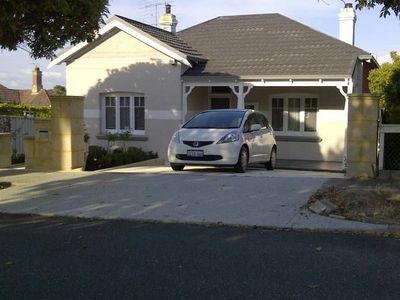 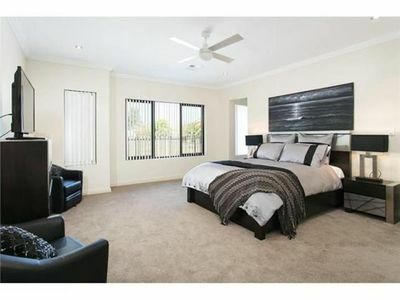 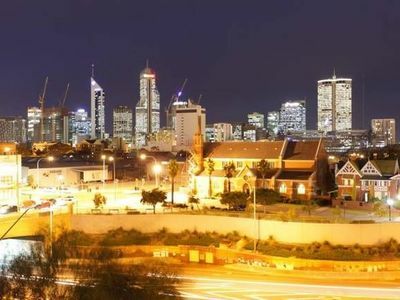 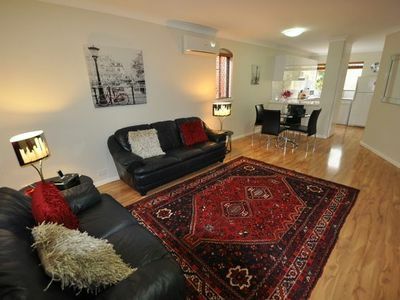 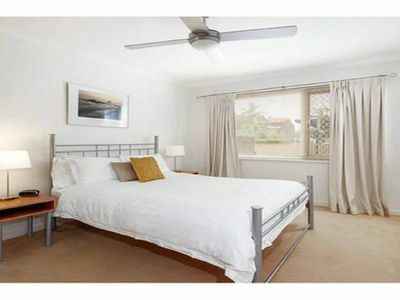 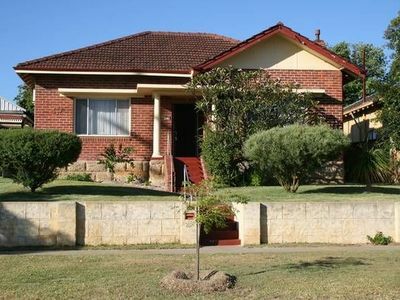 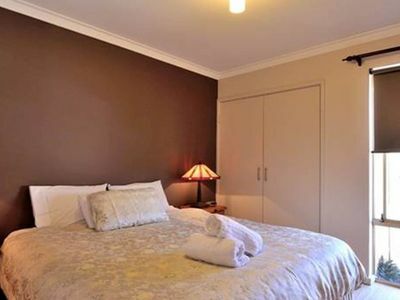 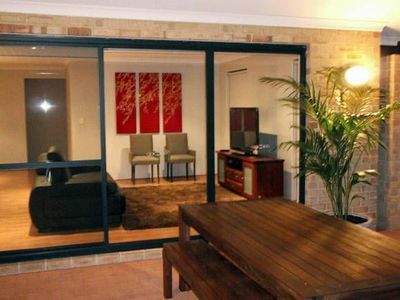 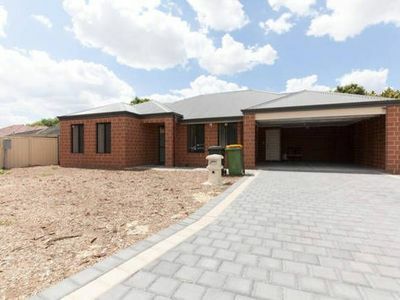 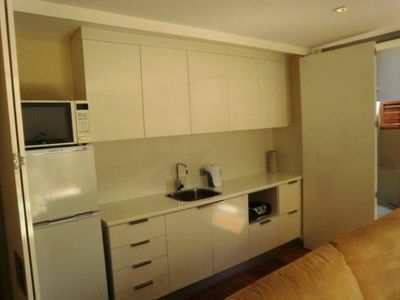 Get great bargain accommodation packages for your holiday accommodation in the Perth Central area of Perth with Stayz.